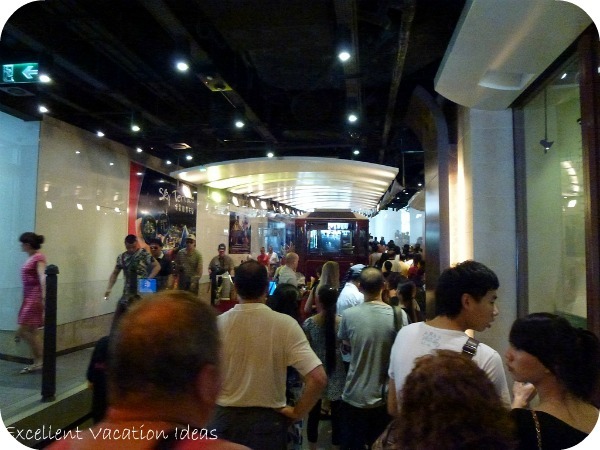 Hong Kong Peak Tram to the Victoria Peak Hong Kong is an excellent Hong Kong tourism attraction to consider when planning your next vacation to Hong Kong. 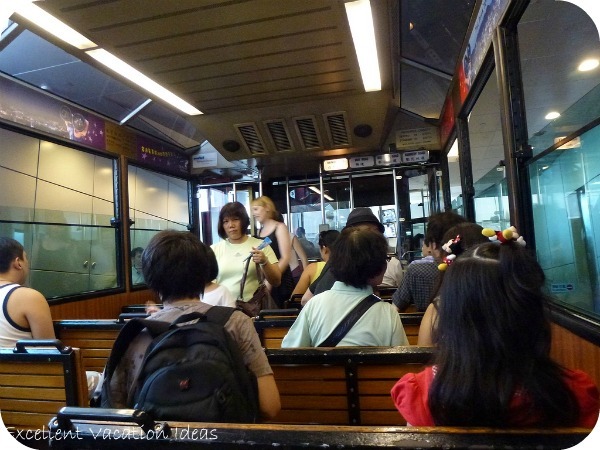 The Peak Tram is a "not miss" while planning your vacation to Hong Kong. 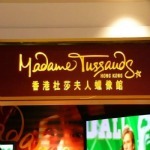 It is the easiest, most fun and best way to Victoria Peak or	Madame Tussauds Wax Museum. Originally built, 120 years ago, to transport the wealthy people living in The Peak from the Central District, it is now mainly a tourist attraction, transporting visitors to Victoria Peak. It really is a lot of fun, although when we were there it was really hot inside. Waiting to board to take it back down. 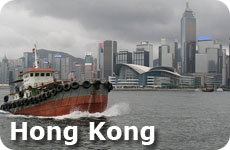 This attraction ranked #27 and 4 stars for Things to do in Hong Kong on Tripadvisor, with over 140 reviews. You can buy tickets at the Garden Road Peak Tram Lower Terminus or at the Peak Tram Upper Terminus. 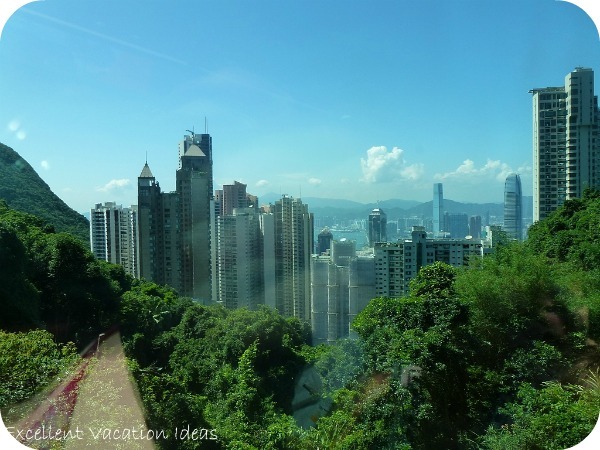 If you take a tour of Hong Kong including the Peak, it may include your tickets. 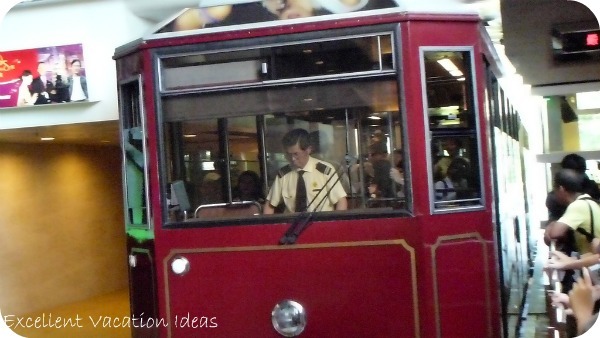 Or if you take the Hop on Hop off bus tours, it usually includes a trip up on the Tram. You can also use your Octopus card at the tram station. A return trip ticket is around HK$40 for adults and children ages 3-11 are HK$18. If you would like to go to the top of "the Peak" you can purchase the Sky Pass which includes the Tram ticket and a trip up the Sky Terrace for HK$65 for adults and HK$31 for children. It depart every 10 to 15 minutes and run from 7 am to midnight every day. Try to go at less popular times, otherwise the lines are really long. Usually for sunset they are crazy. There is nowhere to buy food or drink (except a roadside stand) when waiting in line to go up. There is lots to buy at the top. Sit on the right hand side to get great photos as you ascend. If you want to see both the night and the day view - go twice, once early day and once after sunset, otherwise it is really busy. 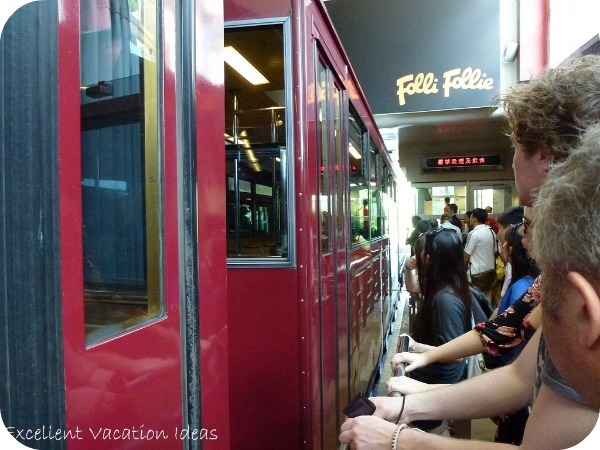 The Hong Kong Peak Tram is a great vacation idea for families or couples when visiting Hong Kong. See more ideas for more Attractions. See one of the best museums in the city. 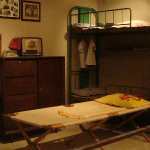 Wander through history and learn about the opium wars, the English colonization, World War II and the occupation of the Japanese.